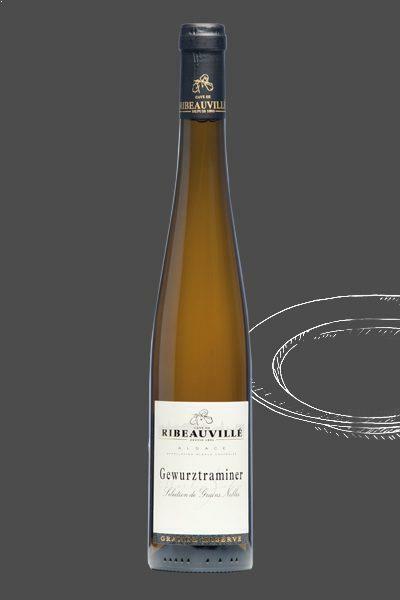 Vineyard on slopes harvested entirely by hand on the famous Ribeauvillé fault line that offers incredible diversity of terroirs. 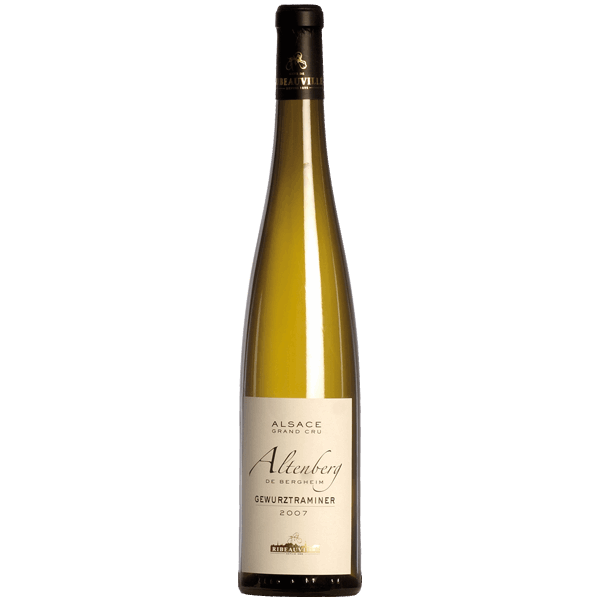 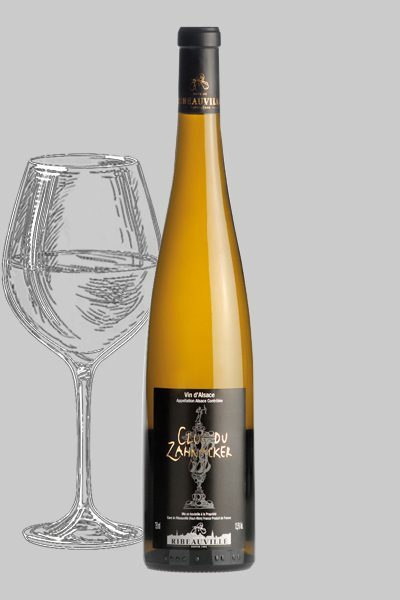 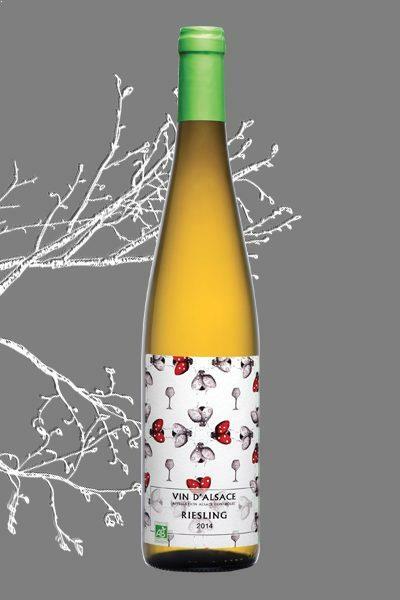 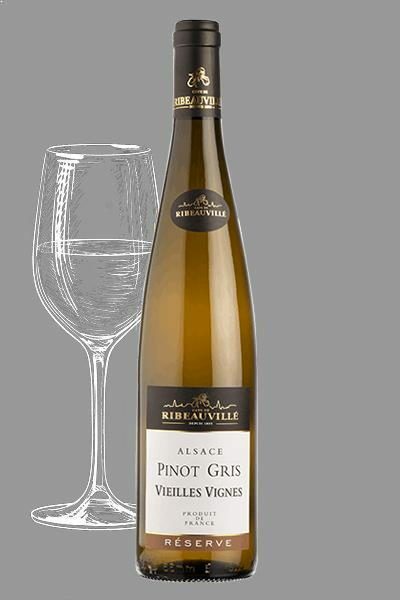 This Pinot Gris shows smoky aromas and ripe figs. 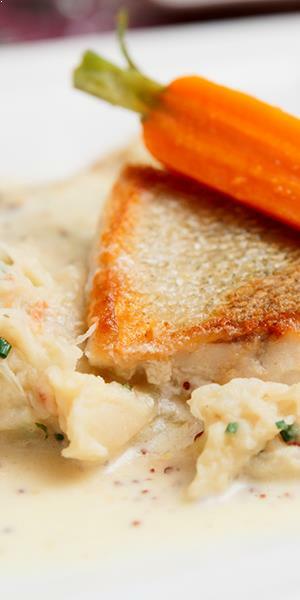 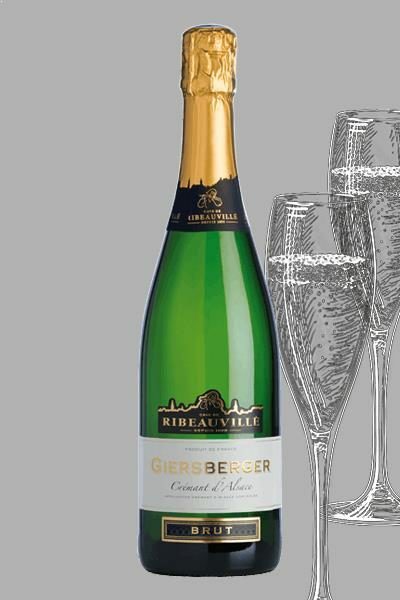 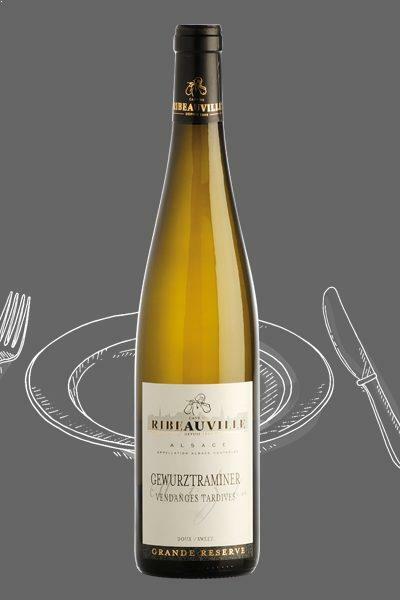 Generous and well-structured in the mouth with a fresh finish. 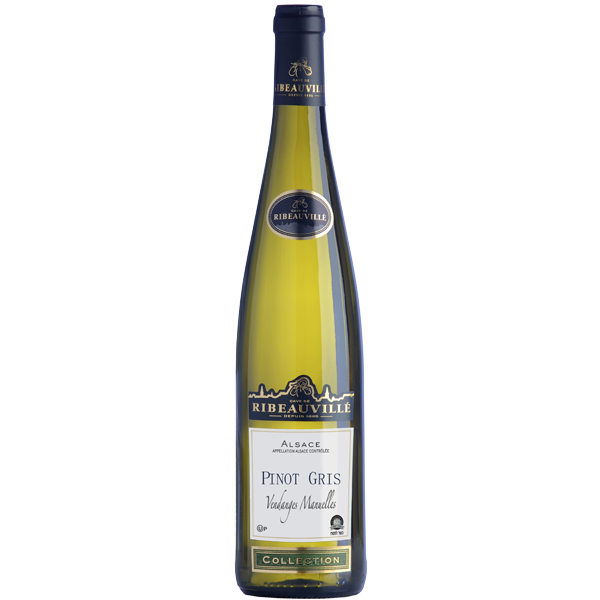 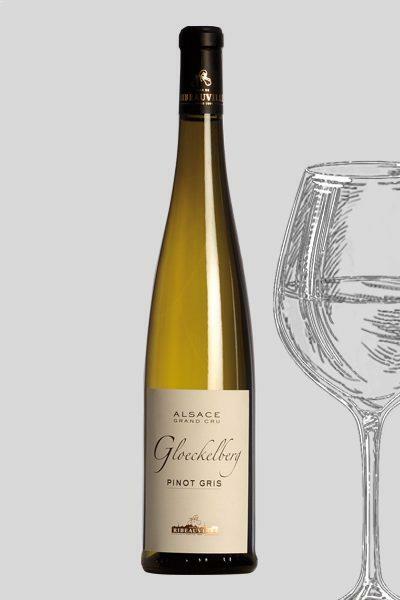 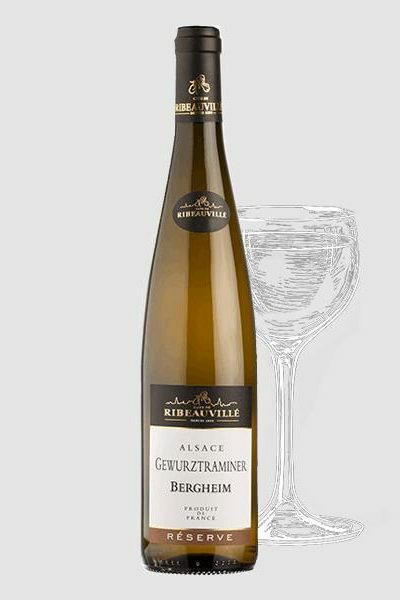 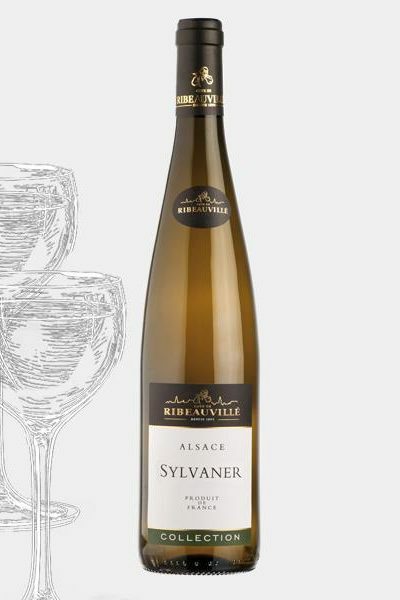 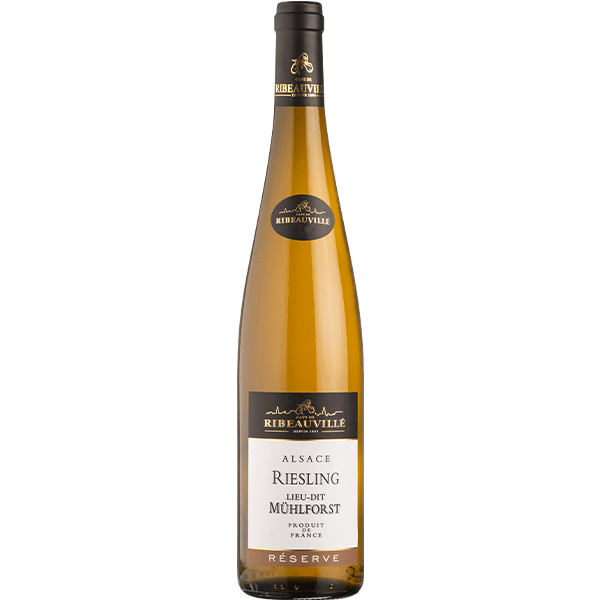 Known to replace red wine advantageously, this Pinot Gris will charm you with terrines, dried or smoked fish, cold meats, roasted poultry or in sauce.